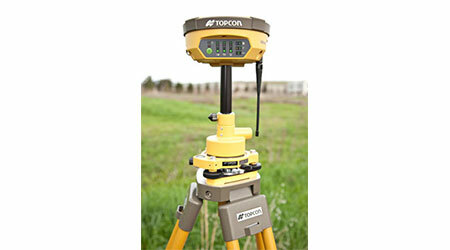 Advanced GNSS chip design and superior support technology such as Quartz Lock Loop and Universal Tracking technology. Vanguard Technology receivers are the most productive receiver on the market..
Use Magent Relay with a HiPer V to create a cell-to-cell base/rover combination. 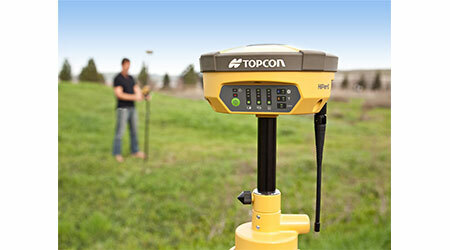 No FCC radio license required and single baselines up to 35km. 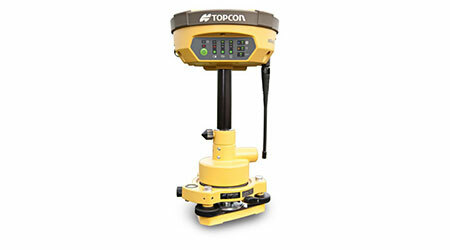 The HiPerV uses the internal cellular modem to connect to Magnet Relay and is then available to any other Topcon rover running with Magnet Field. It is like creating a mobile network base. Magnet Relay handles all the internet connection and NTRIP broadcast settings automatically and with ease. 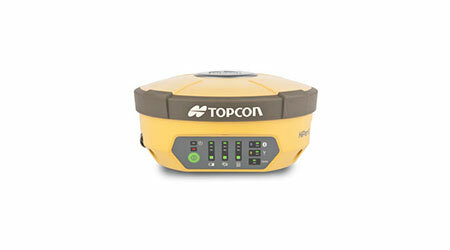 Topcon’s HiPer V comes standard with a modern design long-life Lithium Ion battery that is located safely behind a sealed battery cover. A large volume of static observation data from long term survey projects, long sessions and displacement monitoring can be stored onto the popular SD cards or SDHC cards with 4GB or larger capacity.